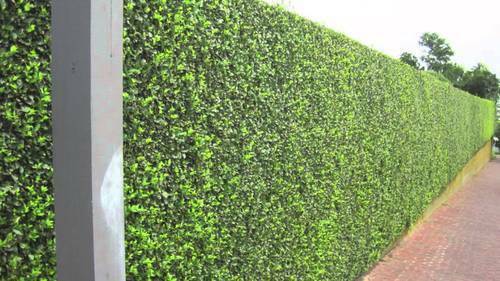 We are a leading Manufacturer of false fencing, landscape leaves, artificial leaves fencing and artificial leaf fencing from Vadodara, India. We are in specialization in the False Fencing, The False Fencing includes different fencings structures. This is one of the smart ways of fencing systems which is advance and helps you to reduce the cost and it's a faster way to protect the land. These fences are delivered at patrons’ premises within the stipulated time frame with the help of our wide distribution network. We are one of the leading names in the industry engaged in offering our clients with quality Landscape Leaves. Keeping in mind various requirements of the clients, we offer these fences in different designs and sizes. All the offered fences are designed and manufactured utilizing quality material and spare parts at our vendors’ premises. Our offered nets are available in different sizes, lengths, material and thicknesses at most competitive prices. 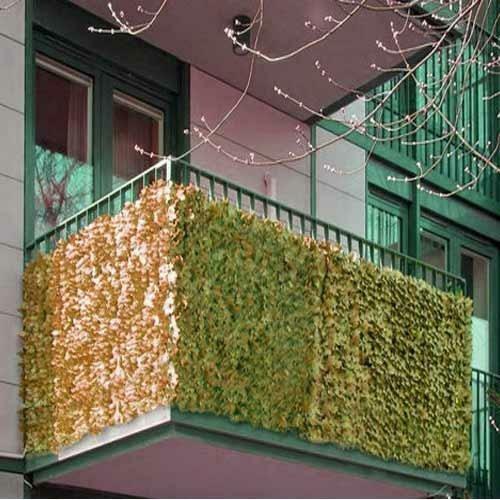 We are the manufacturers, suppliers, and trader of Artificial Leaves Fencing. Designed at par with industry guidelines, these nets are widely demanded by several homes, offices, hotels, corporate houses, and farmhouses. Our offered nets are available in different sizes, lengths, material, and thicknesses at most competitive prices. 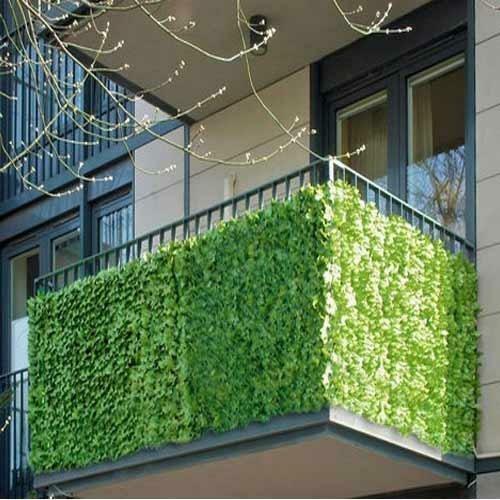 Since our inception, we have been successfully manufacturing, trading and supplying of Artificial Leaf Fencing. Precisely designed, our offered fencing is available in several sizes, designs and material at industry leading prices. Aside from this, our quality entirely tests the completed extent on different parameters to guarantee its ideal completion. 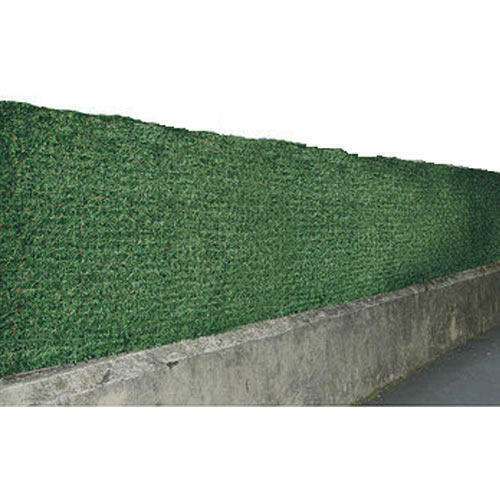 Looking for “Artificial Landscape Fencing”?